Mothering – in the middle of the madness of boys! Boys’ Book of Why Did You Do That?!? 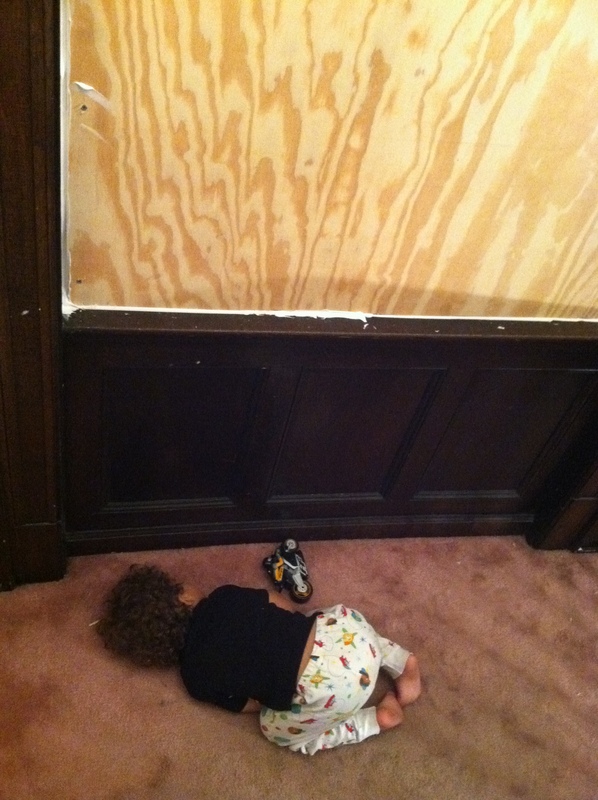 There’s that saying about nailing Jell-o to a wall…. That’s my newest mantra….in the scheme of constantly changing parenting mantras. Hey, at least I can temporarily find something to cling to. 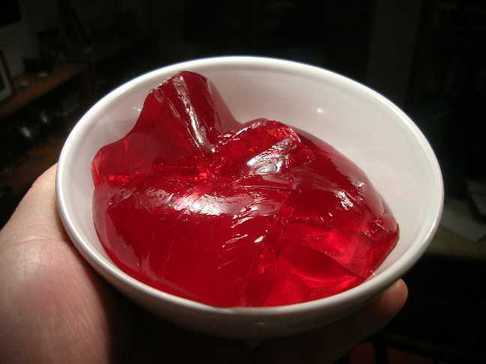 The concept of “jello” is that it doesn’t stick to you. So when you start an “engagement” with a child (euphemism for an escalation of emotions), you remember that you have your own emotions and do not have to take on those of the child. Be jello – don’t let their emotions stick to you. This is in stark contrast to my usual mode of engagement – volcanic eruption! So I thought the jello thing might be worth a try. Monday was strawberry jello. Micah jumped right into one of his typical morning infractions – full-body slam of one of the younger crew – usually either Ryan or Noah. I suggested that he take a break on the stairs (or you could call it a “time out”). He took his cup of strawberry milk with him and for the next 3-4 minutes sat on the bottom step taking a swig of milk and spewing it happily across the hard wood floors. I stood one room away in the kitchen door frame saying to myself, “jello”….. “jello” …… “not volcano….jello.” I wet a few rags, walked over to Micah and suggested that whenever he was ready, he could clean up. Score one for Mommy Jello Queen! Tuesday was lime jello….as in the color of the “Micah broke the stained glass window” text that I received as he and I pulled into the driveway. Apparently, that morning after I left early for a meeting, he and his aunt got into an engagement – likely for a reason very similar to Monday morning = full body contact! So I sat him down on the couch and “jello,” suggested that he tell me what his punishment/consequence was going to be. I rejected the 100 push-ups idea (he can’t even do 2) and accepted the 6-weeks of no TV….begudgingly….because that really just means 6 weeks of punishing me! Score two for Jello Queen! The orange jello of the Cheez-it eruption was just not quite as successful. Probably because I was tired and grumpy and he was tired and grumpy and I didn’t feel like repeating “mushin” (the martial arts word for controlled mind) to him or “jello” to me! Instead we had Cheez-it lava spewing throughout the kitchen and hallway floors and eventually the dust-buster was pulled out for this “when you’re ready, clean up” mess. So, I’m 2 for 1….which is very important to Micah’s competitive brain (even though he doesn’t know my jello trick so the competitive aspect is not quite so fun). 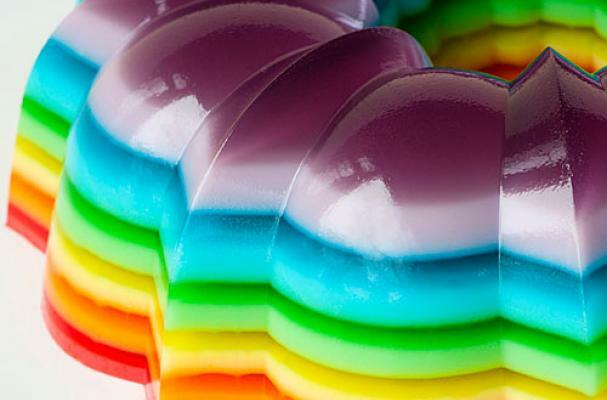 Maybe we’ll have to keep seeing how many colors of the jello rainbow we can be! How do you answer a question such as this from a 6-yr-old boy? Why would you ever want to be faced with the question? Well, this week I was. I left the house Monday morning to take the kids to daycare. I went to a meeting as part of my foster parenting requirements (one of those in which the facilitator just reads a powerpoint presentation to the audience…and I try not to roll my eyes). I returned home planning to knock out an hour or so of work on the crisis nursery project before heading to teach a class to medical students. I hit send on the phone and ran out the back door. In minutes, an officer was patrolling our house with a machine gun poised and ready. Bazer the police dog was “sweeping” the house for intruders (but finding only a couch and a mattress to shred to pieces). No people were found….as were none of our electronics. TV, computers, digital cameras, the Wii system (including the balance board under the table), jewelry…everything. To make matters worse, the idiot that I am had left my safe in the office upstairs and that was cleaned out of all my important documents as well as the back-up external hard drive for my computer (I backed up the files for virus protection…but never thought about needing to hide it from robbers!). Gone is my passport, birth certificate, social security card – my identity paperwork. Gone is the birth certificates and adoption certificates of my sons. Gone is my work on the crisis nursery nonprofit and all my professional and personal life. My stomach dropped to the bottom of my soul. It’s amazing how long the state of shock lasts. It’s amazing how much more hyper-alert I am. Where an out-of-place kid’s toy was once cute, it now appears threatening in the middle of the floor at night. The random noise makes the heart stop. That sense of safety is now fragile. The disbelief rings out through the silence. The ache of loss seeps throughout the daily rhythm. 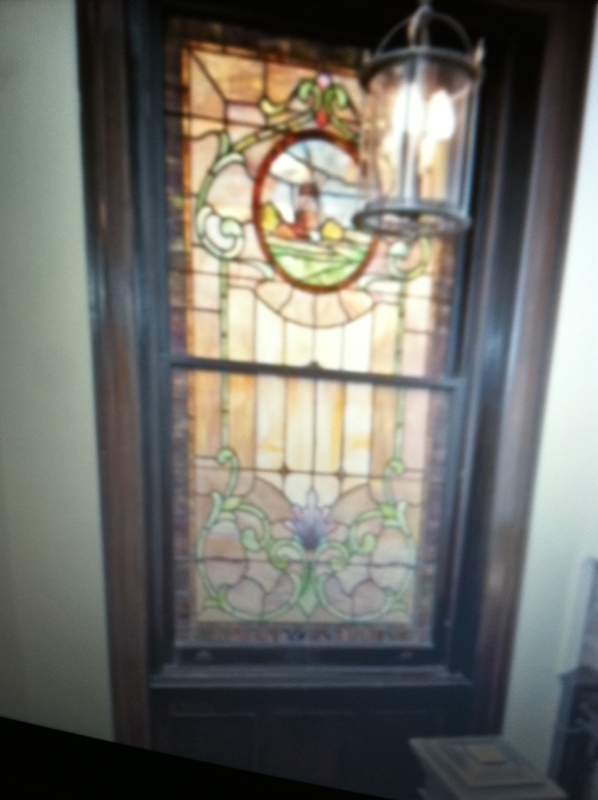 For after the excitement died down – the police had come to fingerprint the area, a kind man arrived to put up the huge sheet of plywood to keep the impending rain out and the children in, and the children were tucked in bed – I found Noah sleeping on the staircase landing under that big window. The image is imprinted in my cortex. He was curled in a fetus position of absolute comfort. He trusts that he is safe. And I realize that this is what we as parents do for our children. In the moments of the storm, we tell them “You are safe. Mommy is here. I protect you.” When gaping holes appear, we find the patches to block the winds. When pieces of their world go missing, we stay by them and remind them that we are not leaving. When there is stress and anxiety and worry in the air, we hold them tight and kiss them softly. You are loved. You are safe. You are my child and I am your mother. I am here. God grant you peace, my little one.